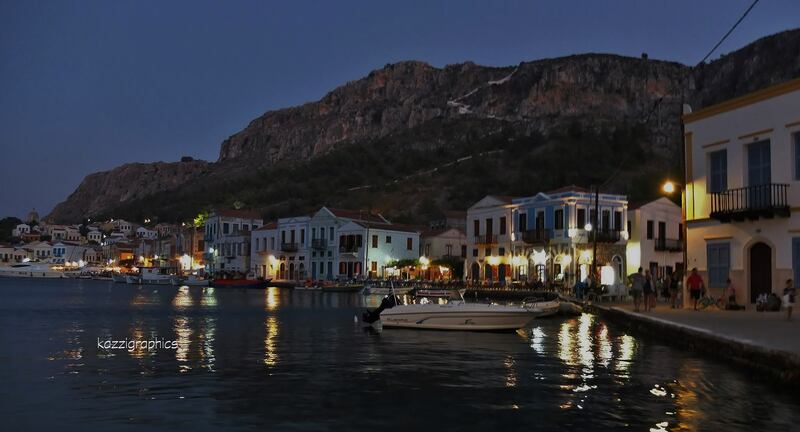 4th International Documentary Festival in Kastellorizo island “Beyond the Borders”. Read more. Student Exchange Program 2019, from 28th September until 13th October 2019. Applications open until 1st March 2019. Click here to apply. 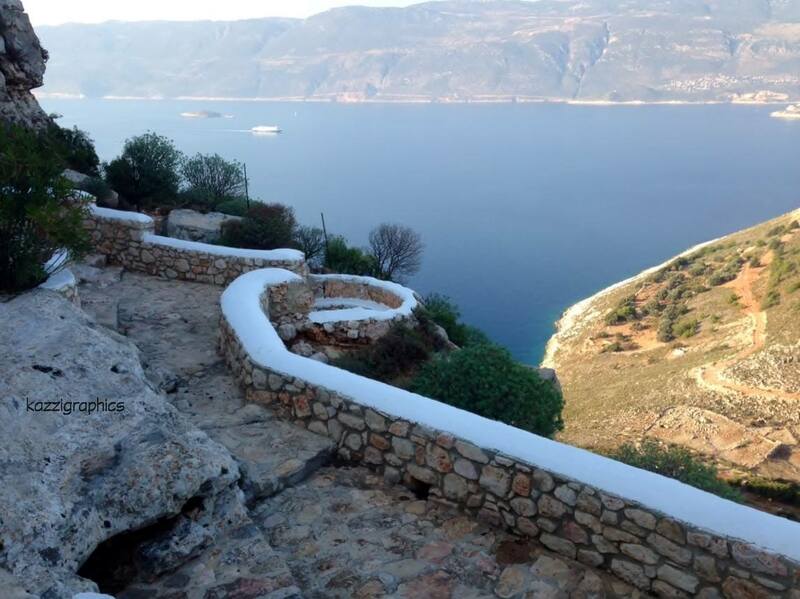 Do you want to visit Kastellorizo? Please use the form on the right if you wish to receive our monthly eNewsletter.